← iOrganized: How a teacher can use the iPad to stay organized? I have only used the iPad, I am going to try other tablet devices when I get the chance. I generally seem to work better with Apple products, but I like to stay informed about others. You’re welcome! I’m glad you liked the post! I will definitely be visiting foggy Dresden when I visit Germany in 2014! 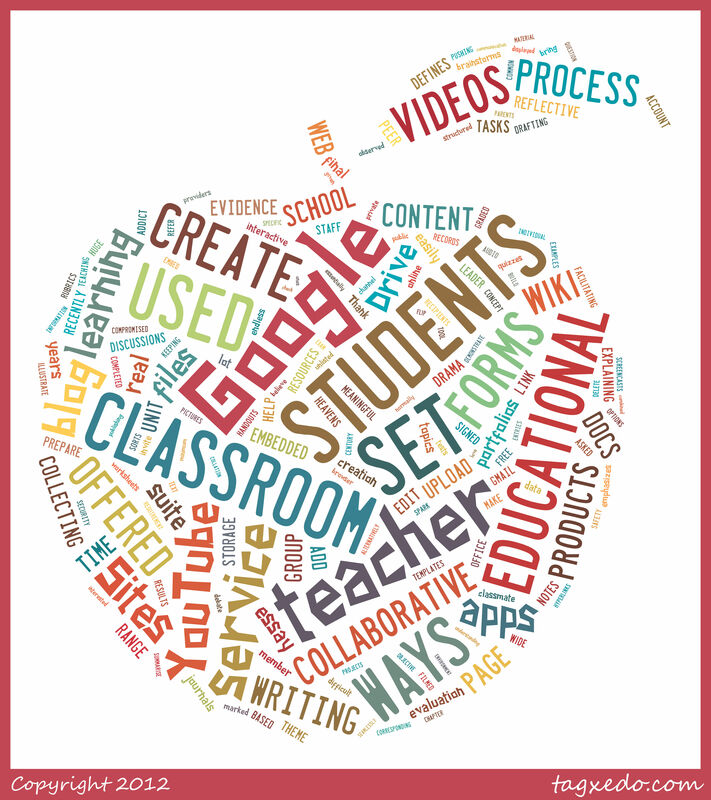 I love using Google in my classroom. You wrapped it all up into one nice package. I’m glad you liked it! Go forth and Google-away! Some fantastic ideas to share! Thanks for visiting my Learnist board http://goo.gl/cvnYm …I wanted to check out your blog and am glad I did. I too am given the task of educating educators and you’ve supplied some great ideas! Thank you so much for visiting the blog and checking it out! Your Learnist board is fantastic! Question- do students have to have a school gmail account to have access or submit their responses on google docs?